Available Now! 🚨 LINK ▶️ bit.ly/2UU4ZD8 online @toofaced 💵 ✨NEW Collaboration! 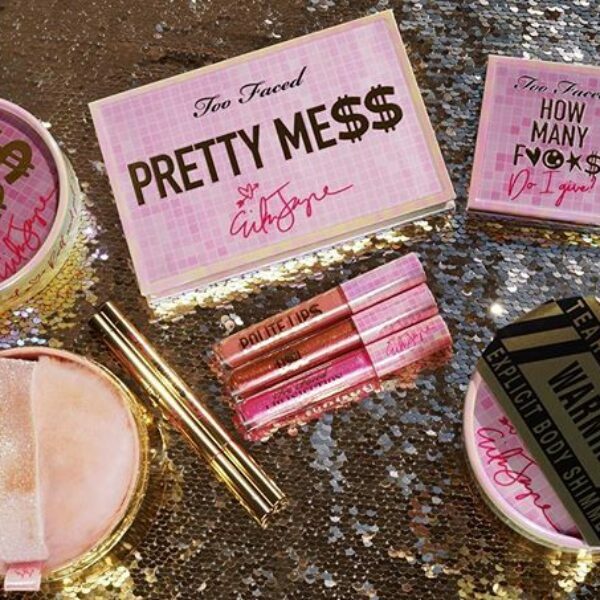 @toofaced X @theprettymess #TFPrettyMess .